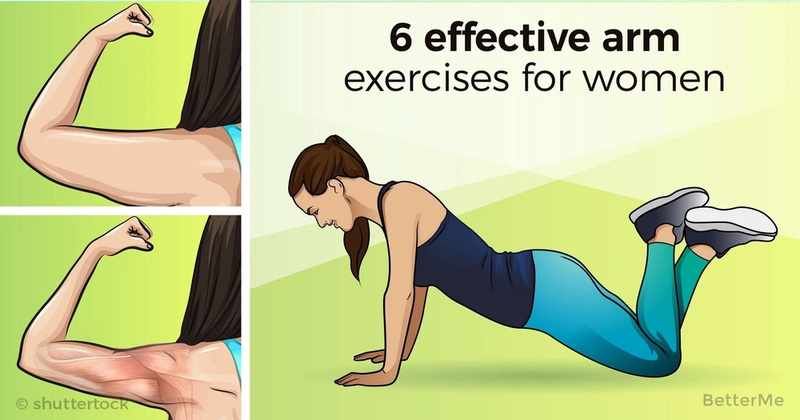 Today we will work on the muscles of the arms and shoulders, because women usually focus only on pumping up the figure excluding hands, the image as a whole will not be harmonious and proportional. 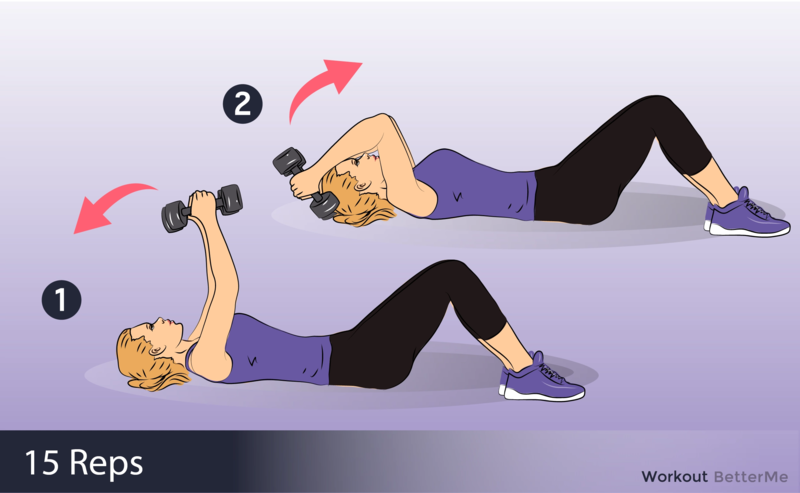 We will present effective exercises for hands with dumbbells for women to your attention. This set of exercises will help bring the muscles of the hands into tone, give them a light relief. 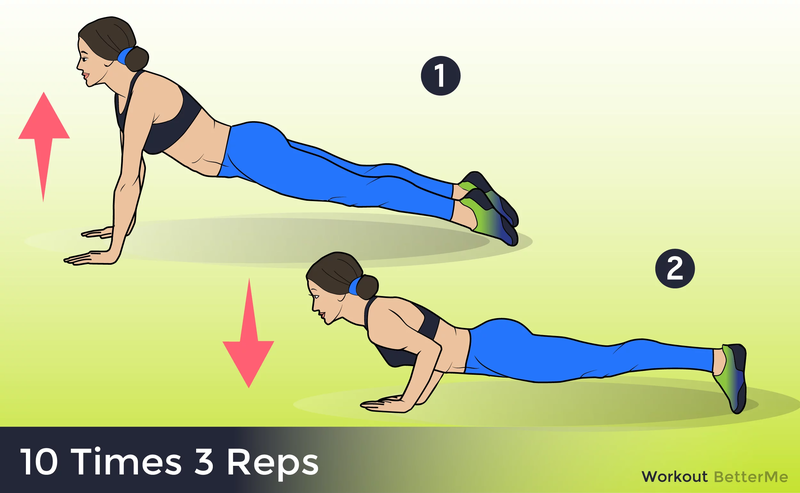 Exercises involve both biceps, and often lagging girls triceps, as well as shoulders. Beautiful, slightly embossed hands can be reached both in the gym and at home, for this you will need dumbbells. 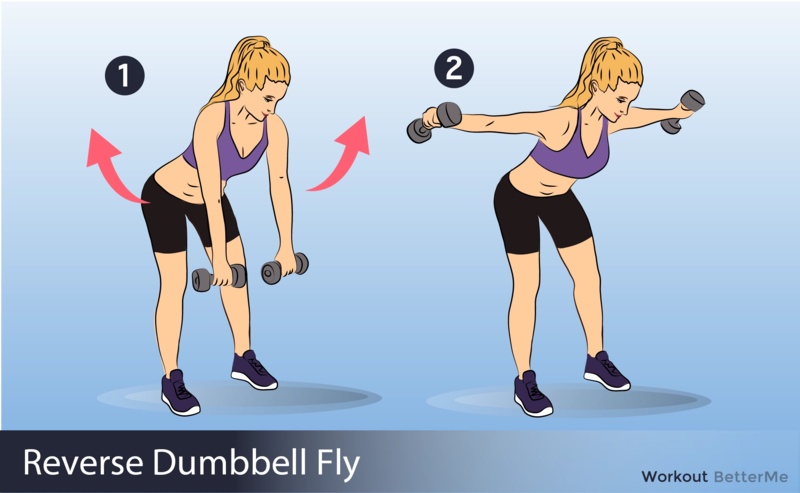 If you do not have dumbbells, you can also pump up your hands at home with ordinary plastic bottles filled with water or sand. You can also use books, bricks and other weightings that are just at hand. 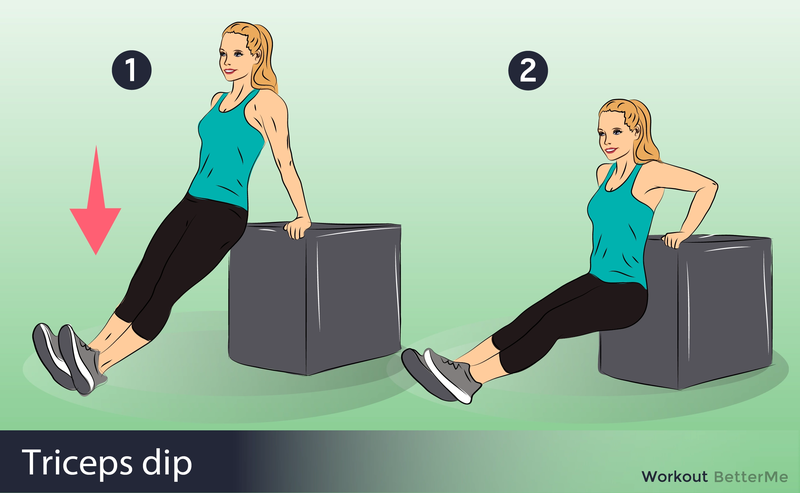 Before you begin to perform exercises for hands with dumbbells or any other weighting, it is necessary to perform a warm-up. 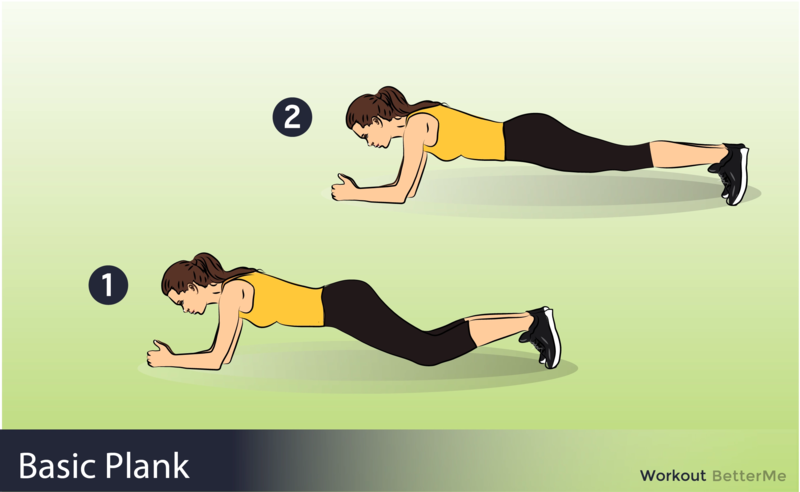 This will help warm up the muscles, make them supple and, as a consequence, exclude the occurrence of injuries during exercise. 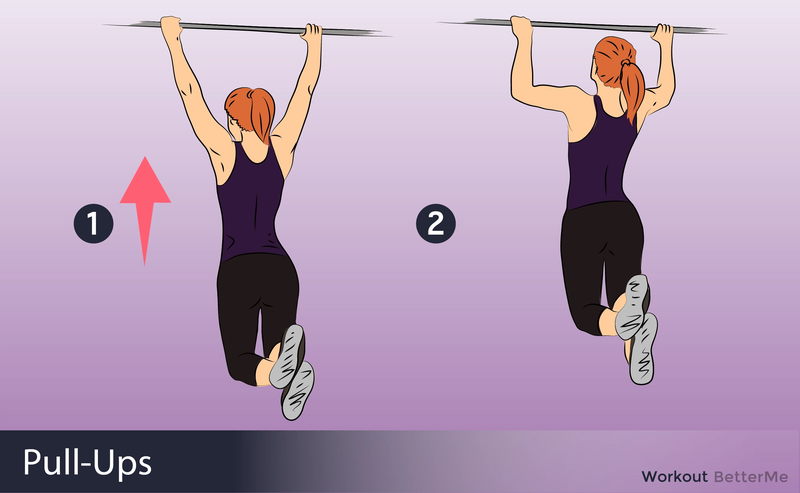 Do circular movements with your hands, shoulders and hands at one end and the other. You can do an exercise "Scissors", alternating a large amplitude with a small one. Warm up hands should take from 5-10 minutes. The training complex for hands consists of three small sets containing several exercises, with the recommended number of repetitions, but considering the different degree of preparation, I want to note that these figures should be individual.